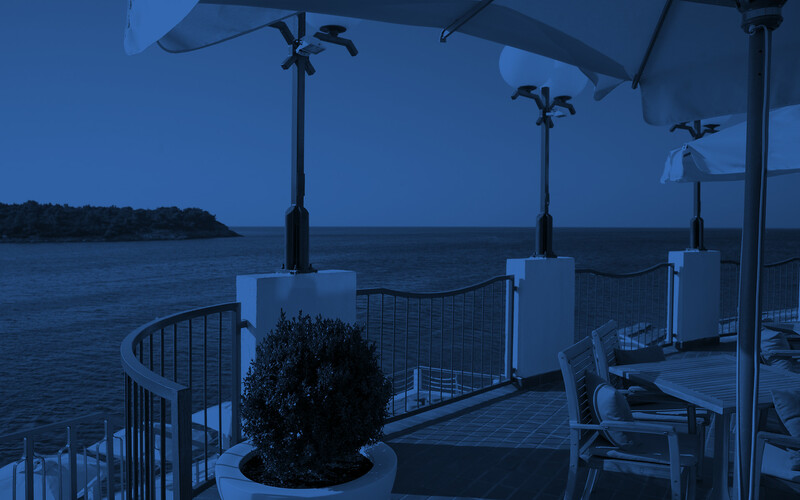 End a soothing spa day or an exciting excursion to the Pula Amphitheater with a mouthwatering meal at our convenient on-site restaurant. 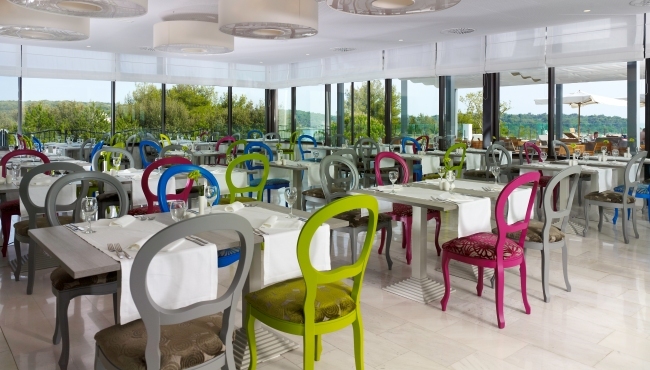 At Park Plaza Histria Pula, our eatery serves a buffet for both breakfast and dinner, as well as a distinctive Istrian-themed dinner once a week. Vegetarian dishes, diabetic options and meals with intensified nutrition for athletes are available.